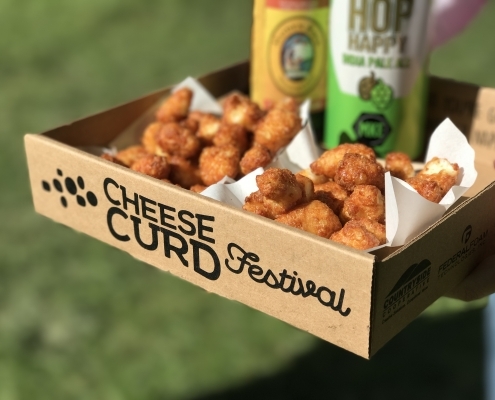 Attendees can get their fill of both fresh and hand-battered deep fried curds and gourmet dipping sauces at the festival’s Cheese Curd Central booth, who’ll be serving them up three ways this year. DEBUTING AT THE FESTIVAL THIS YEAR… Beer Battered Hickory Bacon Cheese Curds! Admission to the Cheese Curd Festival is free, with tickets required for some events. You’ll find a complete event schedule, tickets, and directions at CheeseCurdFestival.com, and breaking festival news and announcements on Facebook at fb.com/CheeseCurdFestival, and Twitter at @CheeseCurdFest. Corks & Kegs—It’s a happy hour like no other! Help us choose the best cheese curd foods of the festival (and there are many from our vendors). Don’t leave the festival without casting your votes! 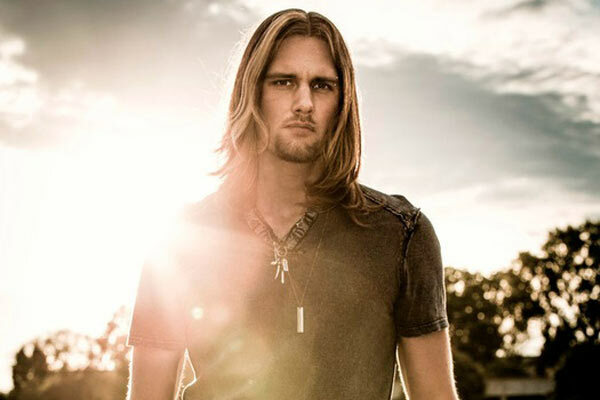 Cole Allen, without a doubt one of the most exciting up-and-coming singer/guitarist/songwriters of contemporary blues and rock music. Other regional favorites, including the Swamp Kings, Miss Myra & the Moonshiners, Boom Boom Steve V & the Knockouts, Lexi Parr, Left Wing Bourbon, Joyann Parker, Sherwin Linton, Tim Fast and more, will also be taking to the stages. Compete for Fun and Prizes! Serious competitors have already begun training for the Cheese Curd Eating contest. 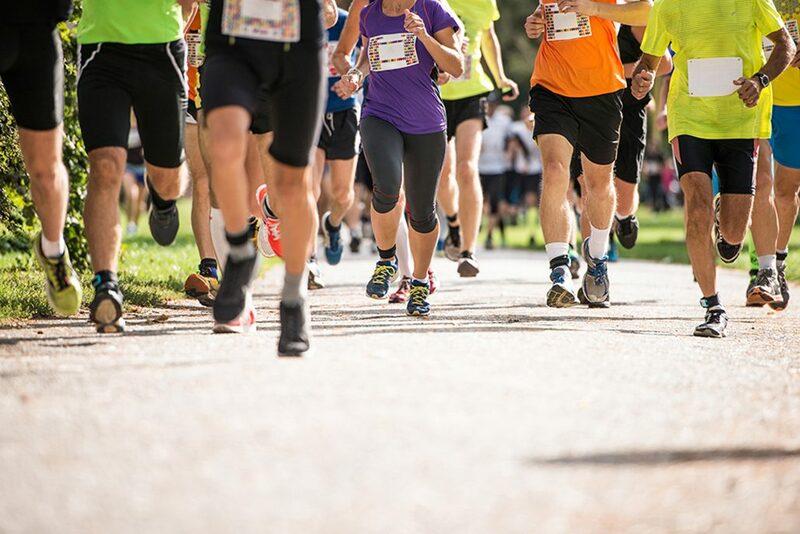 Join in the fun as a competitor or spectator. Contestants will compete for cash, prizes and bragging rights! Make it a team event by competing in the Cheese Curd Eating Relay category. And let your passion for cheese curds shine through during the Cheese Curd Festival Spirit Awards!Take it head to toe and come dressed to impress in your best cheese curd or beer-inspired look. Cheesehead? Absolutely. Face paint? Sounds fun. Crown of curds… bedazzled shirt… feather boa… beer goggles? You do you! A winner will be crowned by our panel of judges!